A complete guide to the 3 best rooftop bars in Monaco in 2019. Find out everything you need about each rooftop. Opening hours, dress code, pictures, maps and much more. Monaco- or Monte Carlo as many call it – is one of the most luxurious cities in the world. 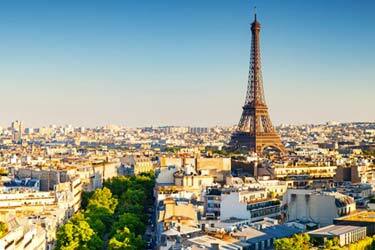 The jet set mecca with fancy hotels, restaurants, yachts and perfect climate. The rooftop bars in Monte Carlo are often luxurious and expensive, but with superb views and quality of food, service and drinks. Which are the best rooftops in Monaco? 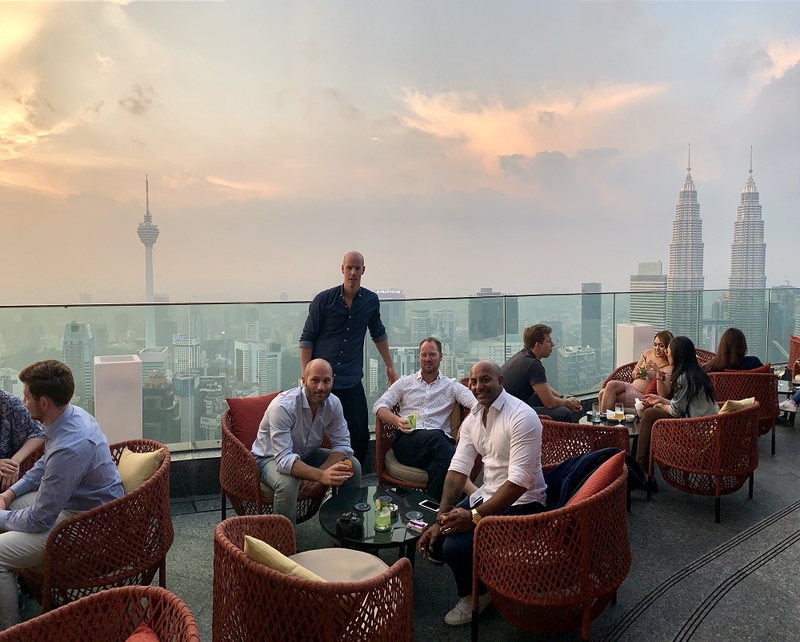 Scroll down and find the Monaco rooftop bar best suited for you. Or use the Monaco rooftop map in the bottom right corner. 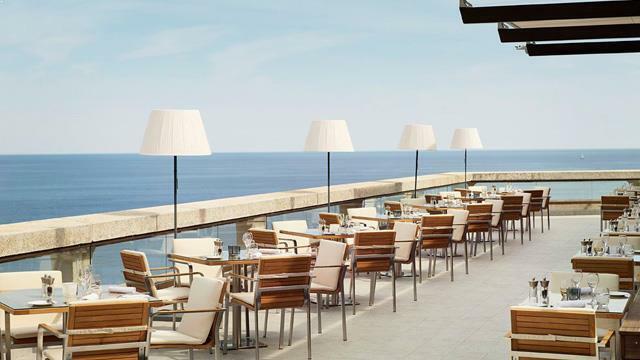 A cozy and luxurious rooftop bar and restaurant, located at the amazing Hotel Metropole Monte Carlo. 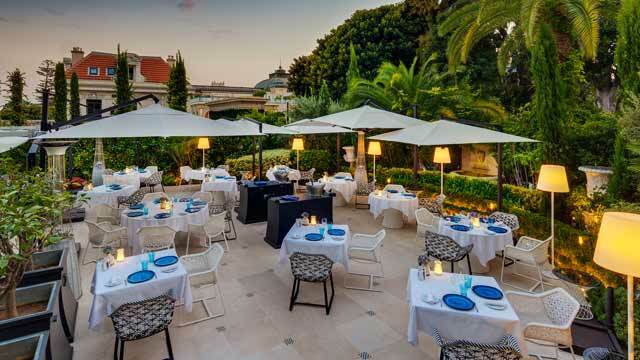 Here you can enjoy light and modern Mediterranean dishes and tasty drinks in a very comfortable atmosphere. Located right by the large and stylish swimming pool, this is a real summer-dream destination. Exclusive to hotel guests and Odyssey members during daytime, but from 7pm and onwards external guests can come here from to enjoy drinks, snacks or dinner. Rooftop bars in Monaco are often very luxurious and extravagant. But the question is if anyone can measure up to Le Grill. 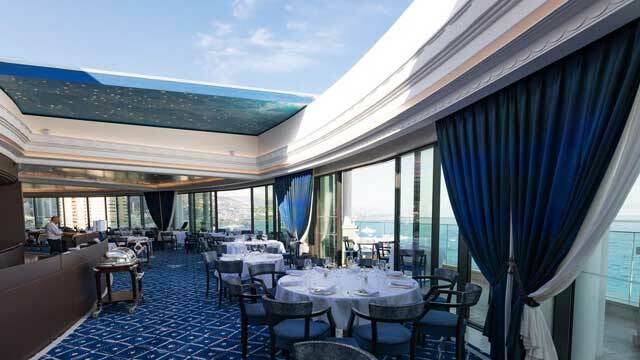 Located on top of Hôtel de Paris, right next to Casino de Monaco, this rooftop restaurant does not only offer stunning panoramic views over the Mediterranean Sea, but also Michelin-starred food and a real classic fine-dining setting. With an entirely retractable roof, sunny lunches or starlit dinners are never a problem. 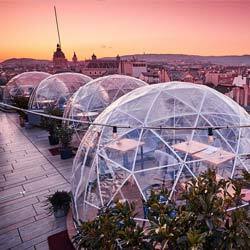 Located on top of the Fairmont Monte Carlo, offering an entirely unique 360-degree view of the Casino, the Opera House, the Prince's Palace and the Mediterranean. Absolutely unbeatable. Modern and bright in decorations, the restaurant offers a French menu with local products and seafood. Open from early breakfast to late dinner, you can visit for sunny buffét lunch or cosy and romantic dinner at night. 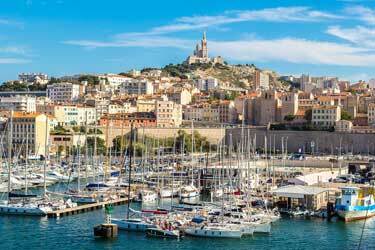 Discover the biggest collection of Monaco activities, guided tours and skip-the-line tickets. Anything you want you'll find right here. 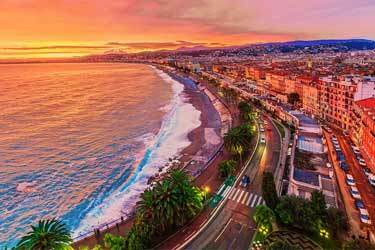 The climate in Monaco is classic Mediterranean with hot summers, a pleasant spring/autumn and a bit more chilly winters. So, which is the best rooftop bar in Monaco? Regarding rooftop bars in Monaco they go in the same style as the rest of the city. 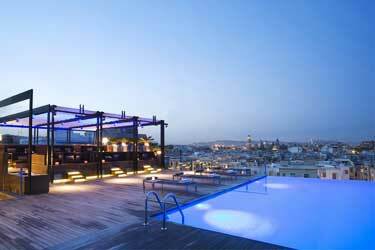 Luxurious and grand rooftop bars with high prices. The views are often quite magical of the Mediterranean and the surroundings in general. 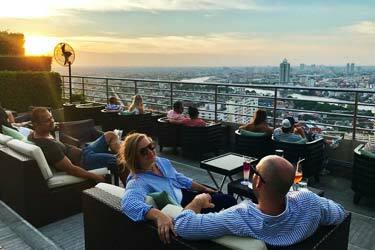 When visiting any of the terrace bars in this lovely city, you should expect to spend a lot of money. Like with any other place here. Monaco is a microstate located in southern France, close to Italy. Principality of Monaco, as it is often called is located on the French Riviera, and here most of the residents are very wealthy and from several different countries. 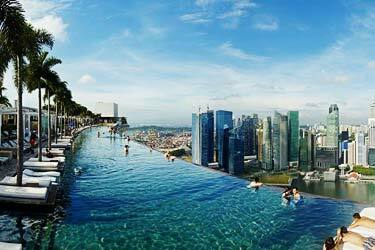 The country is considered by many as a tax haven. 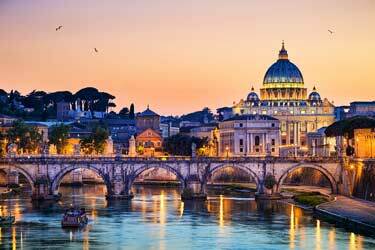 It is also the world's most populous country, the second smallest state in the world after the Vatican City and Monaco also has the world's longest life expectancy. The main income of Monaco is tourism and many people come’s here to take advantage of the beautiful weather, the casino and the unique way of life. Every year there is also the world's most famous Formula 1 Grand Prix here.